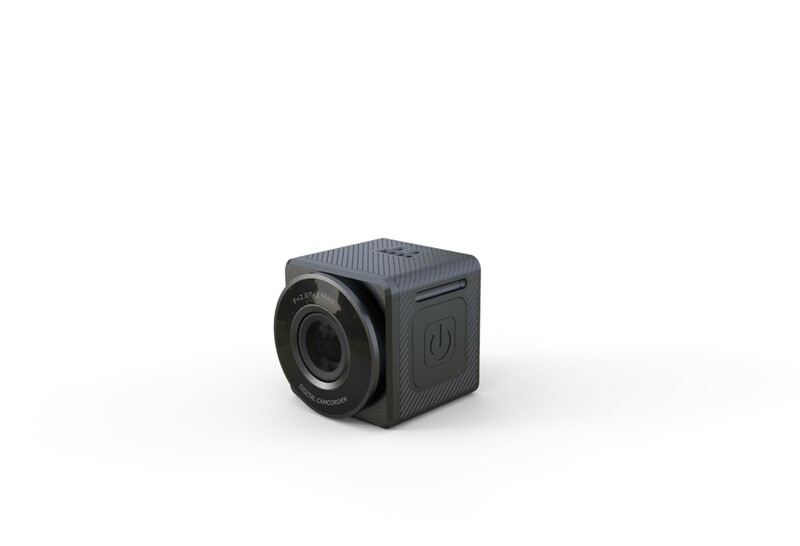 The Xpedition is ultimate smart dash cam bringing you Wi-Fi, Bluetooth, and GPS Logging. Users will b able to connect to the Xpedition APP to view and share their video instantly. 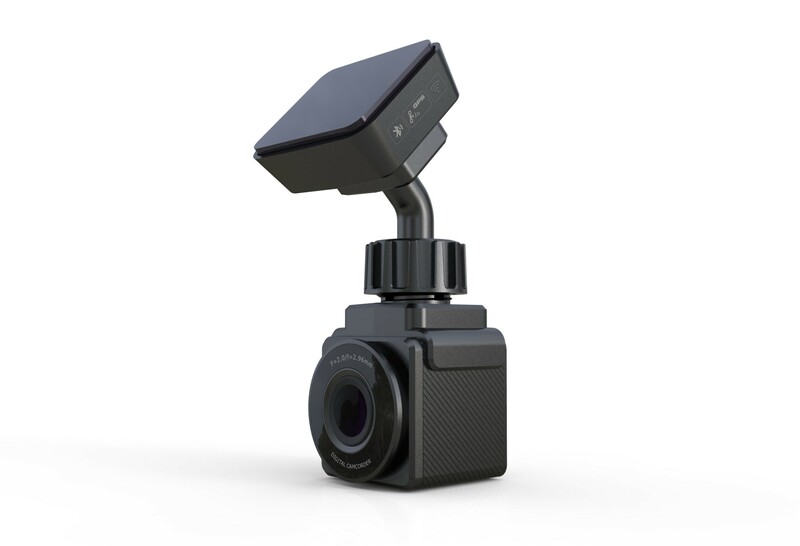 Wi-Fi, Bluetooth, and GPS have all come together to build the ultimate smart dash cam, the Xpedition X100. 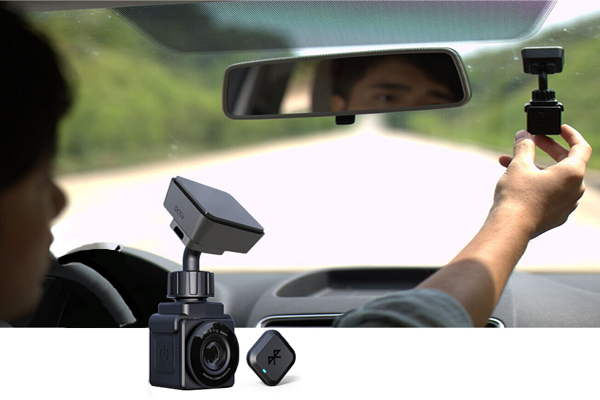 This dash cam includes a small Bluetooth enabled remote and when pressed, the camera captures both a 2 megapixel image, and, records a short video. 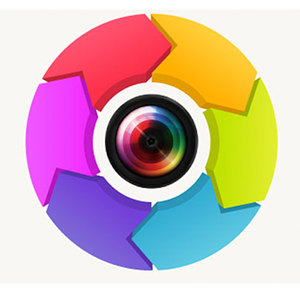 Once the Xpedition App is installed on your smart device, you can connect to the camera via WI-FI , allowing you to download, edit, add music, and share videos and pictures as well as view your video as it streams live straight from the app on your device. 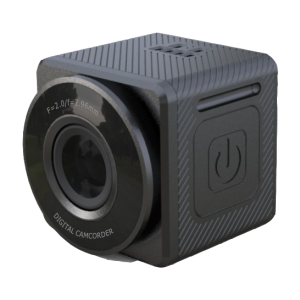 As if not enough, the built in GPS displays your speed and location on a Google map alongside your video, so you’ll know exactly where the footage was taken and the traveling speed. Finally, thanks to the app, firmware updates can be done simply from your phone. 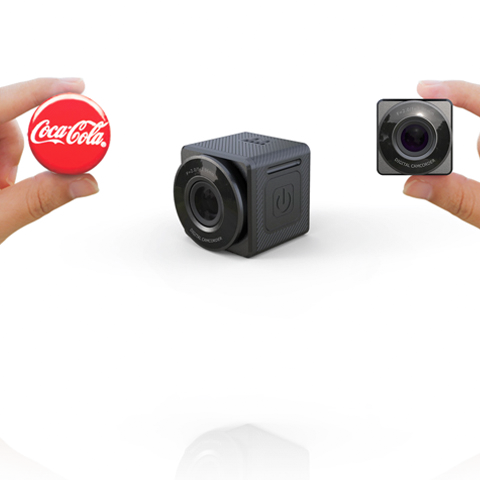 This tiny 32mmx32mm cube is loaded with everything needed to document life’s journeys. Instructions 1. Power off the dashcam first and then eject the MicroSD Card from the dashcam.2. Using a card reader to insert Micro SD Card into your computer. 3. Drag or copy FW96658A.bin to your SD card. 6. Go to settings to verify the version: Click ok to stop recording to enter menu and Press Menu twice to enter the second page of the menu ->firmware version -> It should show EF1.08.02. 7. Format your SD Card before using: Click ok to stop recording and to enter menu and Press Menu twice to enter the second page of the menu -> format -> SD Card ->ok. After formatting is finished, you are good to go. Click on Sync and it will install on your phone. 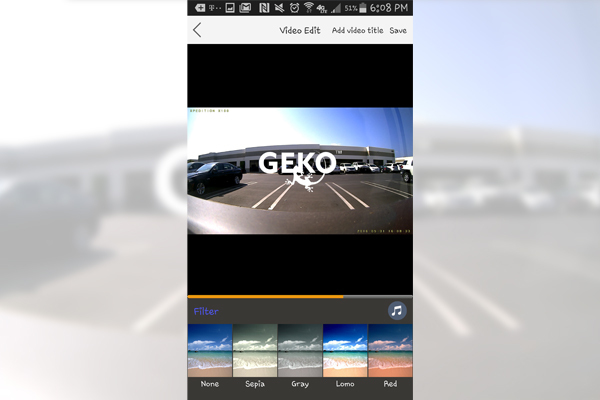 Use Wi-Fi to connect your Xpedition dash cam to the Xpedition app on your phone to download, share (Android / iOS), and view videos live. Through the XPEDITION APP, you can preview, download, edit, add music, and share videos instantly to social media. 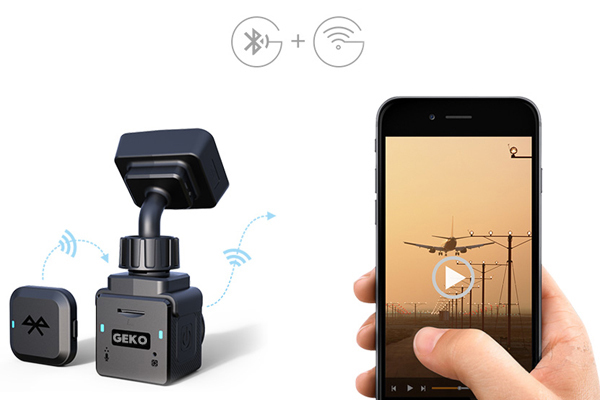 Press Bluetooth wireless remote to snap important photos (2 megapixel) and short 12-second videos instantly. 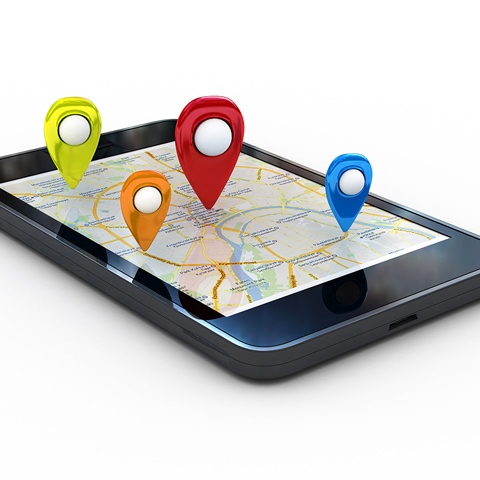 Thanks to the built-in GPS, XPEDITION CAM shows the location and speed of each video through Google Maps on smart devices. 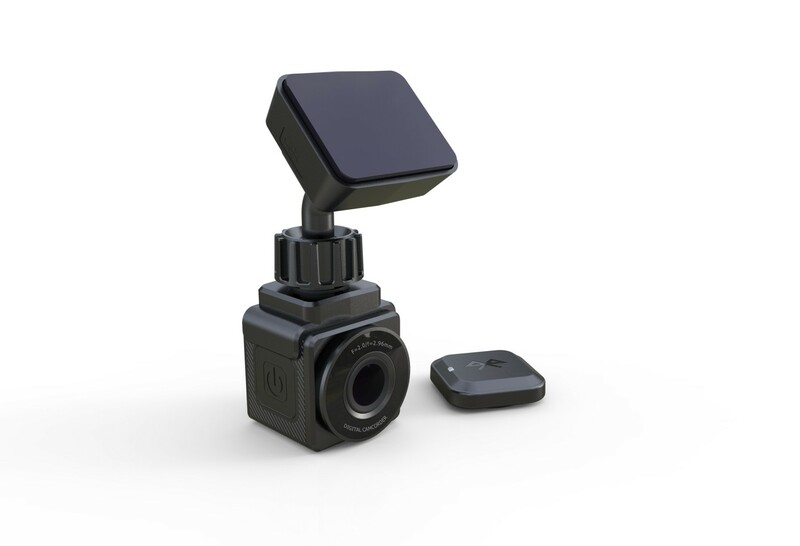 With 32mm cube size, XPEDITION CAM is almost invisible when installed in your car. 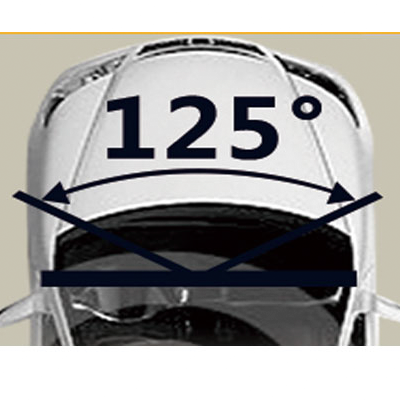 125 degree super wide field of view to capture your surroundings. 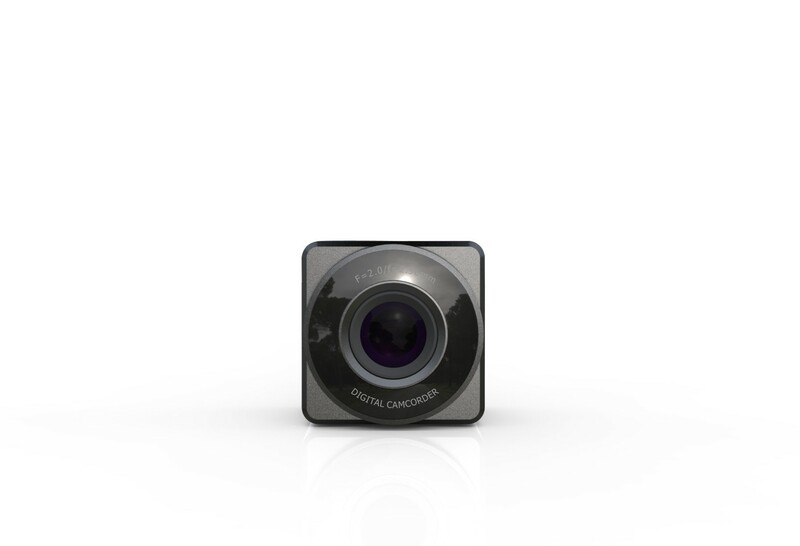 Xpedition Wi-Fi dash cam records continuously, looping and recording over oldest footage. 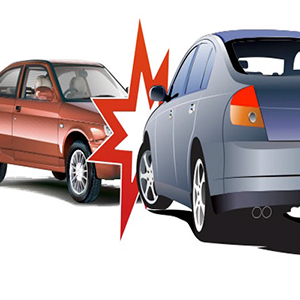 When the dash cam detects impact, the G-Sensor will enable emergency recording and that file will be locked.